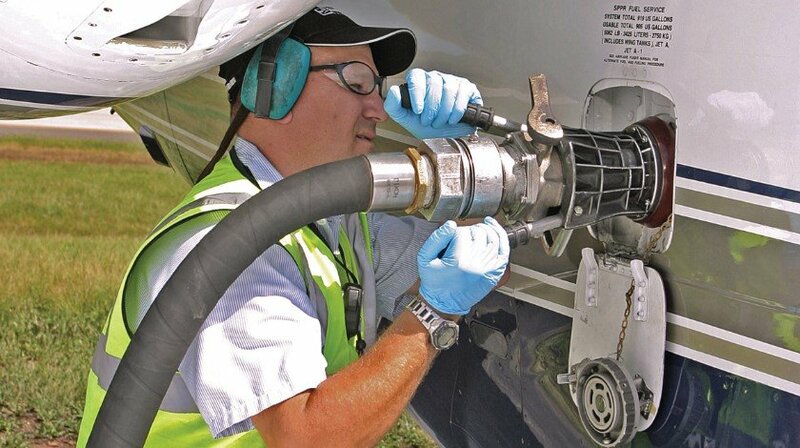 JetBlue Airways will purchase from Philadelphia-based biofuel provider SG Preston over 33 million gallons of blended jet fuel per year for at least 10 years, the New York-based airline said Sept. 19. The fuel will consist of 30% hydro-processed esters and fatty-acids (HEFA) renewable jet fuel blended with 70% traditional Jet-A fuel. JetBlue expects to take first delivery of the fuel in 2019. Financial terms of the purchase agreement were not released. Additionally, JetBlue said it is “progressing forward and working through the process” to supply New York metropolitan airports with renewable jet fuel. “The fuel is expected to meet the [US] Environmental Protection Agency (EPA) qualification for renewable fuel standards, as well as the Roundtable on Sustainable Biomaterials certification standard for sustainable production of biofuels,” JetBlue said.